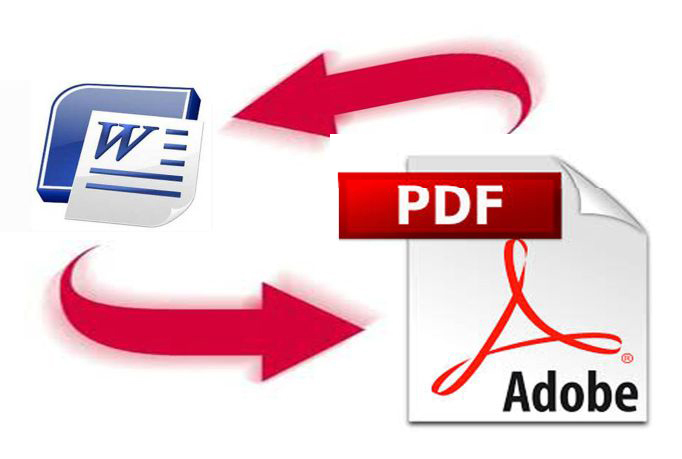 I will convert PDF to Word, word to pdf in just 1 hours in 5$. • add or remove watermarks, signatures, etc. • add or remove links...and many more.